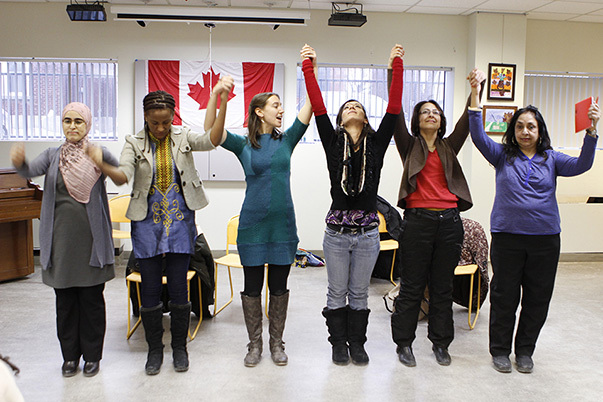 Join us for a two-day intensive workshop using Augusto Boal’s Theatre of the Oppressed techniques to explore issues of social justice and community transformation through embodied learning and collaborative reflection. This workshop is intended for anyone interested & committed to social justice — community practitioners, activists, educators & beyond. Augusto Boal’s Theatre of the Oppressed techniques are powerful tools for deepening one’s understanding of social justice and exploring how to address issues of oppression building, advocacy and personal and collective healing and growth. Join us for a three-day intensive workshop to gain skills in a transformative style of Improvisation! 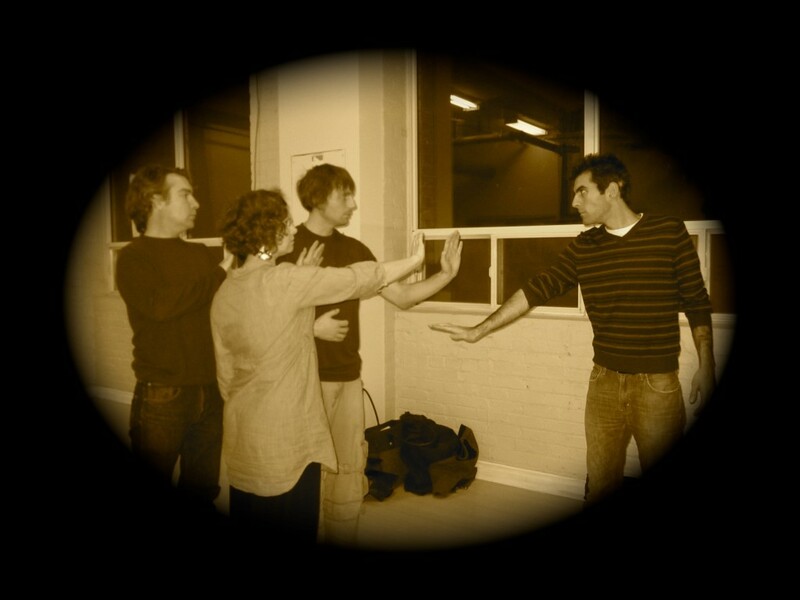 Learn improvisational exercises that gently guide the sharing of personal stories and engaging techniques for re-enacting audience members’ stories with integrity and compassion. Rehearse how to: deepen connection, enhance your listening skills, strengthen your intuition and build trust with your audience. Playback Theatre invites Audience members (or workshop participants) to share stories and watch as the actors play them back! 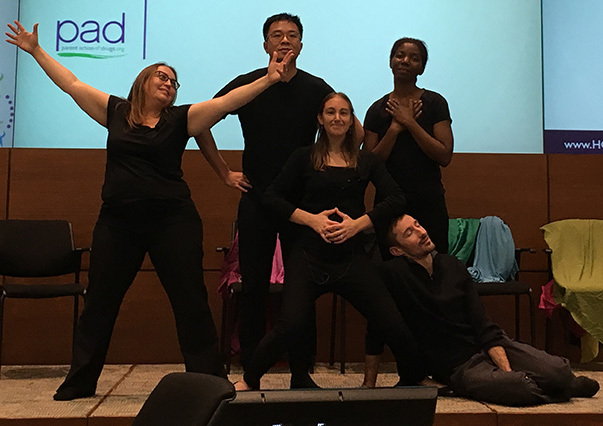 This interactive and therapeutic form of improvisational theatre serves to motivate self-expression, build community and compassion, as the actors and audience members alike recognize and learn from the diversity and universality of their experiences. 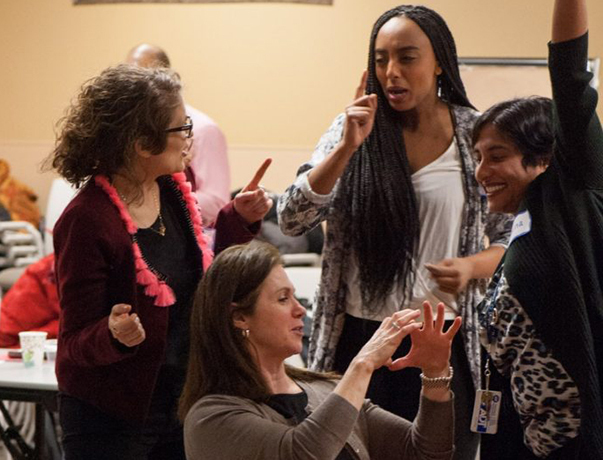 Learn how to build and creatively enhance your facilitation practice with engaging tools for: co-creative reflection, interactive participation, activating social justice & inspiring community transformation through embodied learning. Receive support in designing a popular theatre workshop or project in a supportive community atmosphere. 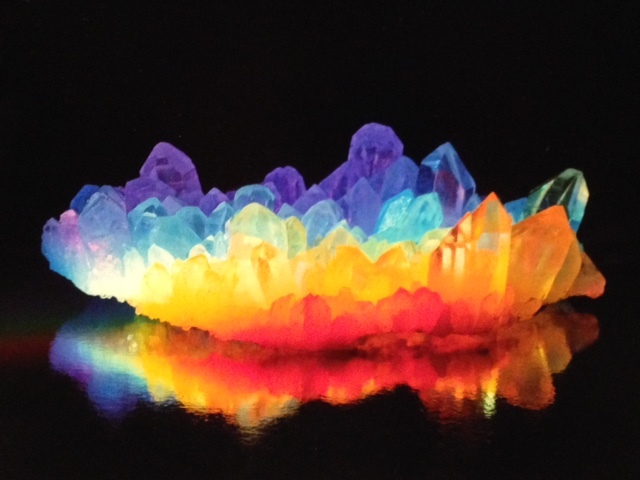 Join us for a self-reflexive and participatory full day workshop and experience Augusto Boal’s Rainbow of Desire techniques. These dramatic games and exercises are creative tools for self-empowerment and personal growth. *If choosing option b), please let us know which day you plan to attend. During this workshop you will be supported in learning to identify and transform the internal voices-the ‘cops in the head’ and fears that block you from being true to yourself, achieving your goals and standing up to internalized and socio-political oppression. Join us in uncovering your Rainbow of Desires in a supportive and inclusive environment. A full day introductory intensive workshop in Augusto Boal’s Theatre of the Oppressed techniques, focusing on addressing and transforming conflicts. This Workshop is directed at Facilitators, Community Practitioners, Teachers, Teacher Candidates, Educators, social workers, activists, artivists and all those interested in social change. 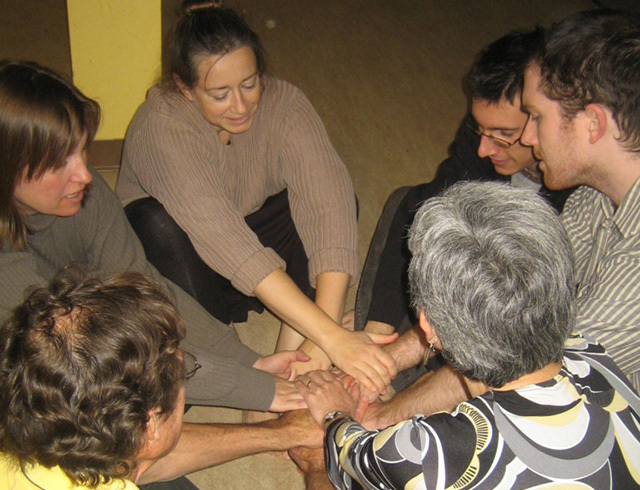 Augusto Boal’s Theatre of the Oppressed techniques are powerful tools for deepening one’s understanding of social justice and exploring how to address issues of oppression. These techniques can be used for anti-oppression dialogue, conflict resolution, community peace building, self-awareness, advocacy and personal and collective healing and growth. During this workshop you will be supported in learning to identify and transform the internal voices-the ‘cops in the head’ and fears that block you from being true to yourself, achieving your goals and standing up to internalized and socio-political oppression. Join us in uncovering your Rainbow of Desires in a supportive and inclusive environment. 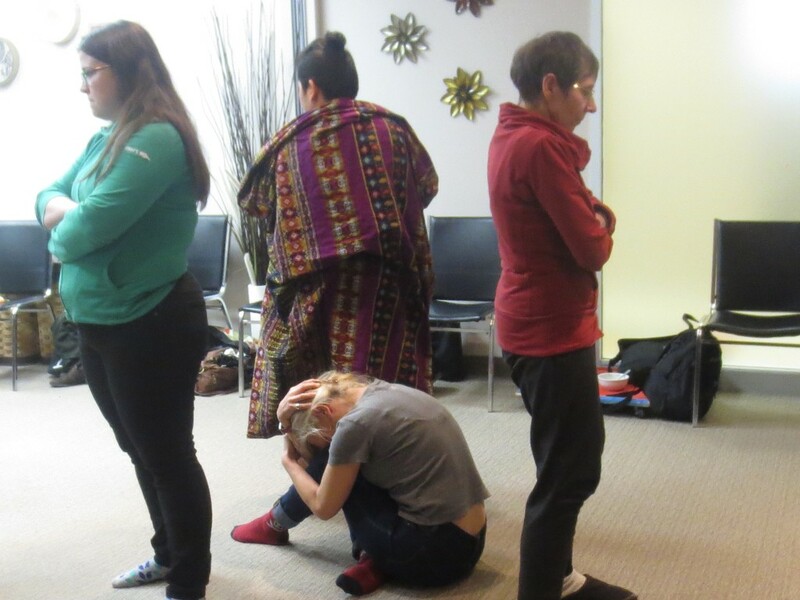 A two-day intensive workshop using Augusto Boal’s Theatre of the Oppressed techniques to collaboratively reflect and explore issues of social justice and community transformation. This workshop is intended for anyone interested & committed to social justice—community practitioners, activists, educators & beyond. Theatre of the Oppressed games, critical reflection, movement, community building, working with images or stories of oppression and discussions around taking this work forward for each participant Augusto Boal’s Theatre of the Oppressed techniques are powerful tools for deepening one’s understanding of social justice and exploring how to address issues of oppression. These techniques can be used for anti-oppression dialogue, conflict resolution, community peace building, advocacy and personal and collective healing and growth.